A descendant of Mohawk Nation and trained in anthropology, Patty has researched and reported on indigenous peoples for over four decades. 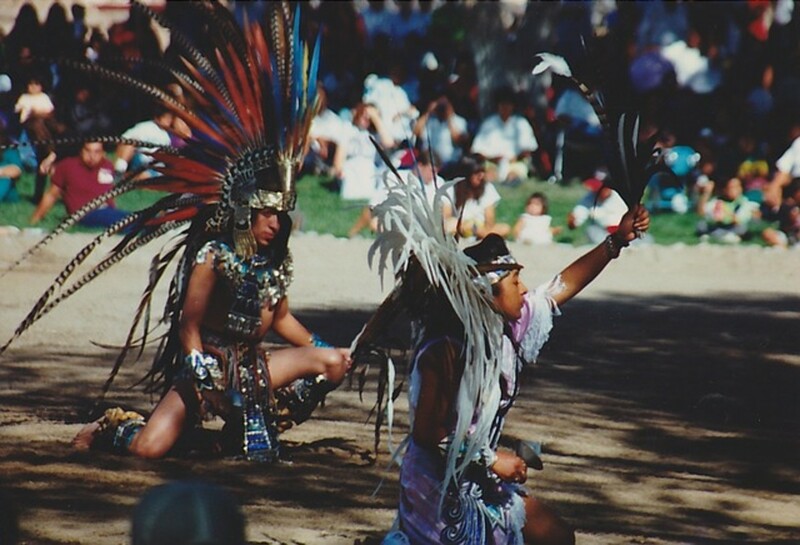 Dance celebrations and competitions at national pow wows. In elementary school, we thought of "Indians" as people living in the Old West in teepees surrounded by bison. That was about it. I discovered my pwn Native American background sometime in my 30s, after studding various indigenous nations for several years. There had been some vague references during my early childhood to one of my grandfathers -- He had reportedly disappeared before my mother, was born and he was said to have been French and lNative American. Before that, at age 19, I visited Washington DC to see the National Pow Wow and was able to stand on the steps of the Lincoln Memorial as a 19-year-old Southwest Native American USMC officer stationed in Viet Nam was introduced a few steps below me. He left shortly and returned in full regalia to perform a traditional dance. I witnessed the maturity of someone who had just returned from war and had the courage to don his traditional outfit and perform traditional customs without any thought for hecklers. I didn't hear any hecklers, because everyone was silent as they listened and watched. As an adult, I worked with employees that had been injured on the job in pain management programs. There, I met an interesting gentleman who was a Native American client. Through several conversations with him, I discovered that my grandfather's surname had belonged to an earlier full-blooded Native American man who translated French< English, and Mohawk at the Battle of Fort Pitt. 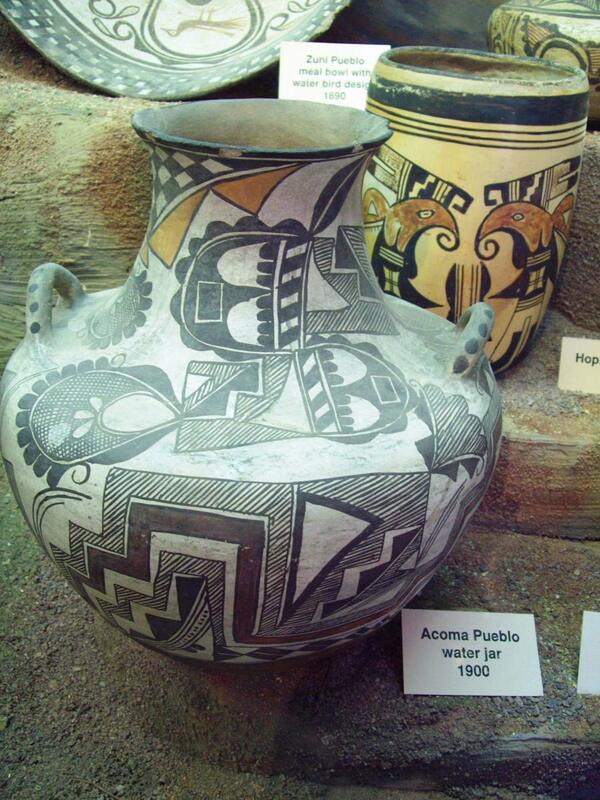 I became more interested and began to continue my college era studies of native cultures. For example, I was surprised to learn that the Mohawk language is related to the language of the Zulu in Africa, marked by using the same word for "cousin." 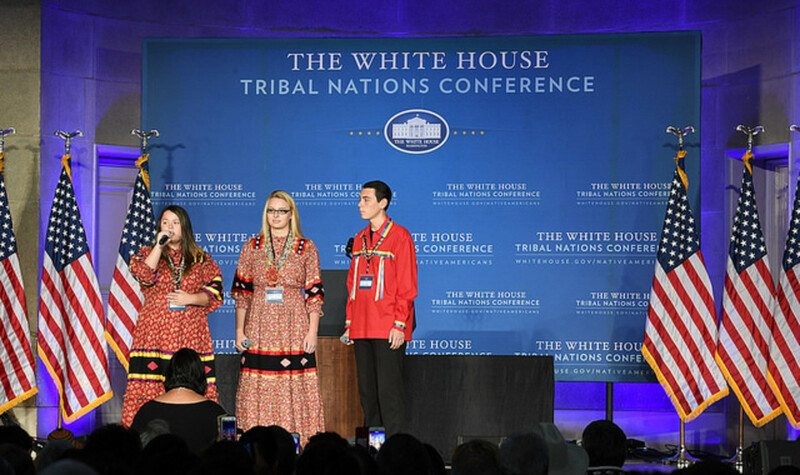 The media presentation of Native American Nations in novels, films, and television presentations also interested me. 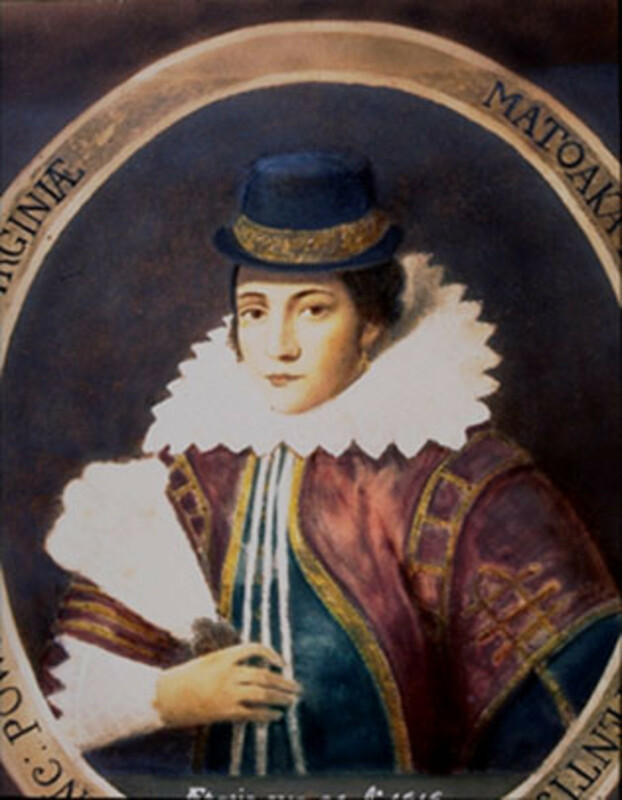 Pocahontas in England. President Donald Trump calls U.S. Senator Elizabeth Warren "Pocahontas" as a racial slur. Indigenous Americans have been portrayed both falsely and in a more positive light in books, on TV, and in the movies. I am always surprised by prejudice and racism, because I never understood why people would feel those horrible things about others. Prejudice against Native Americans really took me aback, though, when I witnessed it against our Native populations in my hometown. After my initial shock, I learned to have some fun with bigoted people. I have always worked at least two jobs, done community service, and coached sports, and posses advanced academic degrees. Often I would listen to friends and new acquaintances spew negative comments to me about Native Americans, always ending with, "And they're lazy, won't work, and are all thieves and alcoholics!" I would reply, "Oh, like me?" They would ask me what I was talking about and I would tell them that I am 38% native. Then I would listen to them sputter. Stereotypes often are false. ,James Fenimore Cooper is said to be the first American writer to seriously consider Native Americans as subject matter. His daughter Susan Cooper wrote in Small Family Memories (1883) that James talked with Pawnee and Sioux people, and researched many tribes extensively. After The Last of the Mohicans (1826), Cooper thought of a romance novel about Great Plains natives. Another author, Helen Hunt Jackson, wrote seriously about Native Americans. These were the first American novelists successful in writing about our indigenous peoples. In addition, Literary History of The United States: Bibliography by Lewis H. Morgan, an early anthropologist, shows that he began his related research with Native Americans. The characters in Cooper's novels are individuals living in community in the forests of America, making a life for themselves and expanding their territories for the future. Cooper also establishes cooperation between natives, African Americans, and Caucasians all at once. In reality, the Mohawk nation was able to assimilate itself into white society and take up business and trade in such a manner as to leave few on its one reservation straddling New York-Quebec. In 19th Century America, the civilized move westward was enabled by the doctrine of "Manifest Destiny" that resulted in taking land away from Native People and relegating them to reservations, circuses, and Wild West Shows. 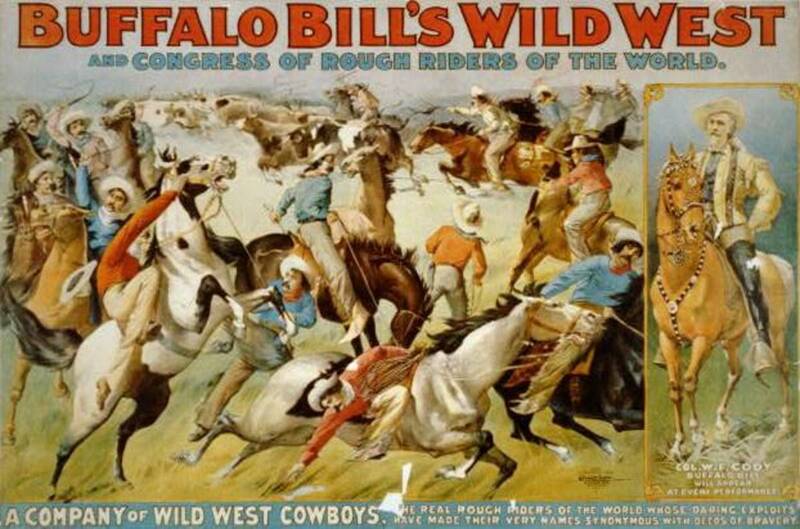 Wild West Shows depicted natives in a stereotypic fashion and gave rise directly to the "Western" novel and movie in which "Indians" are often portrayed as blood-thirsty savages and vicious or goofy drunkards. They scalped white men and stole their women, but could be distracted with whiskey while white men did the same to them. In actuality, Europeans first attempted to enslave Native Americans before Africans. However, the male Native People simply stood in the fields and stared at the white men, even when they were whipped. The "braves" walked home at the end the day. 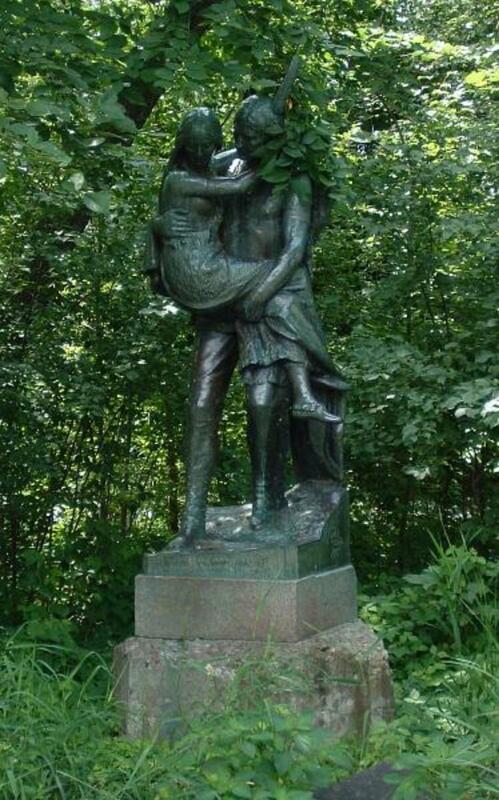 When the Europeans next stole native wives and children for enslavement, the Native males came and took them back. Then the Europeans turned to enslaving Africans, more easily subdued since they were sick, chained, and nearly starved to death on the voyage over. All this would not sell many Western novels, however. Some of Western tales showed a few "Indians" as loyal guides for "good white men" or evil guides for the enemies of the US in the wars of the times. One of these types of Western stories resulted in The Lone Ranger show on radio and TV and I respected Jay Silverheels, as Tonto and as himself, very much. One very famous Western series is called LongArm and a spin off series called Lonestar pits a young cowgirl and her trusted Asian martial arts grandmaster/bodyguard against whites and Indians alike. "Westerns could be as formulaic and romanticized as any romance novel. One participant referred to them as 'men's romances.' Westerns, or other novels set in the west, could also be spare and unsentimental. 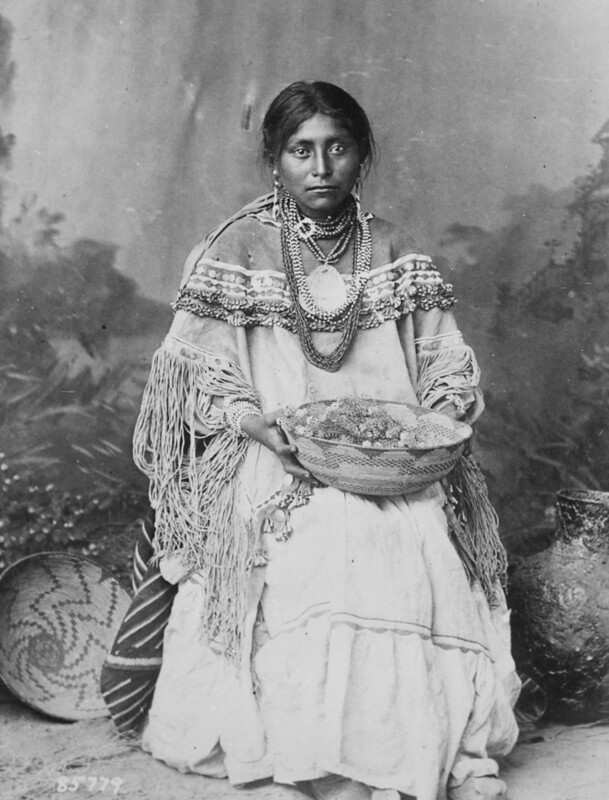 Racism existed toward Native Americans and Mexicans, but unlike other marginalized groups, there was often a respect and admiration for Indian culture. Humor was not a prevalent element in these books. There was sometimes humor in the books we read, but it was seldom a primary ingredient. Humor was often of a rough and ready sort." 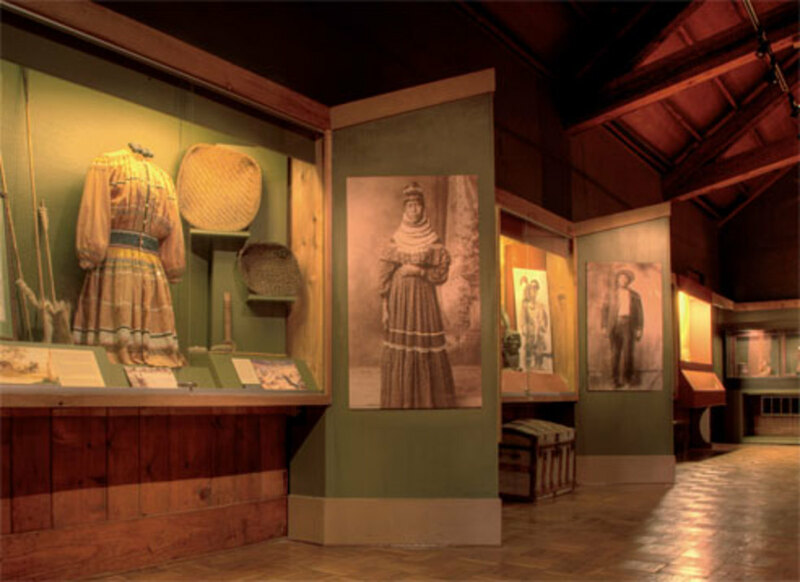 TV's Dr. Quinn, Medicine Woman gave a more accurate portrayal of Native North Americans than did many portrayals provided in literature in the 18th and 19th centuries. Today, we can see Graham Green in movies like Dances with Wolves as well as on The New Red Green Show comedy reruns. The first is a serious role and the second is totally comedic. However, the comedy does not portray a stereotypical "Indian", but just a man that likes to blow things up. He could be any ethnicity and it would still be a funny character. In my opinion, stereotypical Western novels are like the minstrel shows that the African Americans endured for years - shows in which they were made to look stereotypically foolish. Yet the genre did offer some recognition, even if negative, to minorities. Roots, White Man's Burden, in which the plight of whites and blacks are reversed, Hollywood Shuffle, Sorry to Bother You, and BlacKkKlansman have paved the way for better fare. We need additional works to portray Native Americans in a better light. House Made of Dawn (Novel) by M. Scott Momaday in 1968. This is a Pulitzer Prize winner that illustrates the reality of Native American life and is recognized as important to anthropology. Introduction: "THEY CALLED THEM THE LONE STAR LEGEND: Jessica Starbuck -- a magnificent woman of the West, fighting for justice on America's frontier... and Ki -- the martial arts master sworn to protect her and the code she lived by... Together they conquered the West as no other man and woman ever had!" Adult Westerns (1978 - present) by Tabor Evans (a publishing house pen name for a number of authors). A spin off of the series became Lone Star. Lonesome Dove (Novel) by Larry McMurtry in 1985. This is a Pulitzer Prize winner about "cowboys and Indians", with some reality added. Complete review and synopsis - Native peoples and settlers around Lake Tahoe, and an interesting television show to go with the story. The Zane Grey's West Society. The Zane Gery western novels are classics of the genre. www.zgws.org Riders of the Purple Sage from 1912 is the most highly recommended in the series. 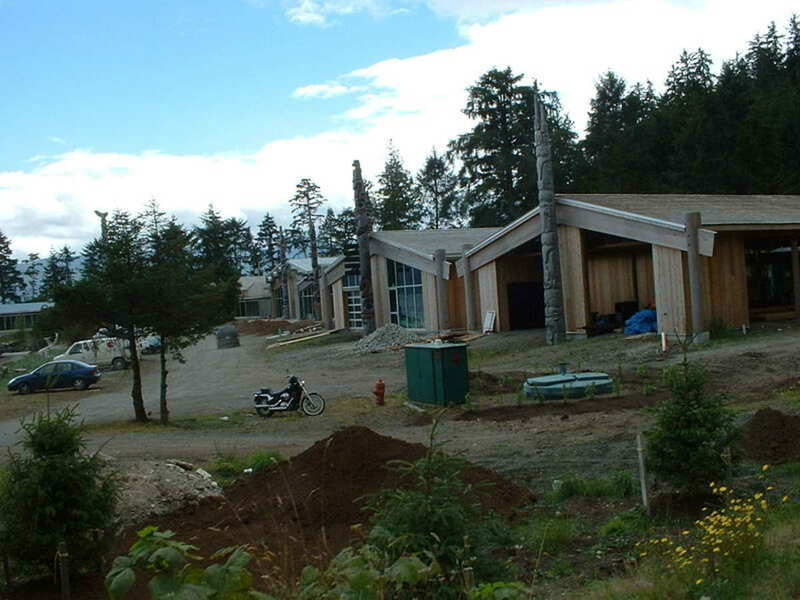 Set in Alaska. Emmy Winner for Outstanding Drama of 1991-92. The Last of His Tribe (1992): Based in true events, this movie stars Graham Greene and Jon Voight. The Rider (2017): Docudrama about native horse trainers and rodeo riders in Modern South Dakota, their challenges and their achievements. Stars actual horse trainers and riders: Brady Jandreau, Lilly Jandreau, Tim Jandreau, Lane Scott (portrayed in treatment for paralysis following an accident), and Cat Clifford. Starring Jon Voight, Graham Greene, David Ogden Stiers, Jack Blessing. Greene plays the last Yahi person, discovered in 1911 in California by an anthropologist. 85% positive votes on Rotten Tomatoes website. Prominent Native Americans in the Media. Native Youth Magazine; 2018. www.nativeyouthmagazine.com/media.html Retrieved October 20, 2018. Qureshi, F. Native Americans: Negative impacts of media portrayals, stereotypes. Journalist's Resource; 2016. journalistsresource.org/studies/society/race-society/native-americans-media-stereotype-redskins Retrieved October 21, 2018. 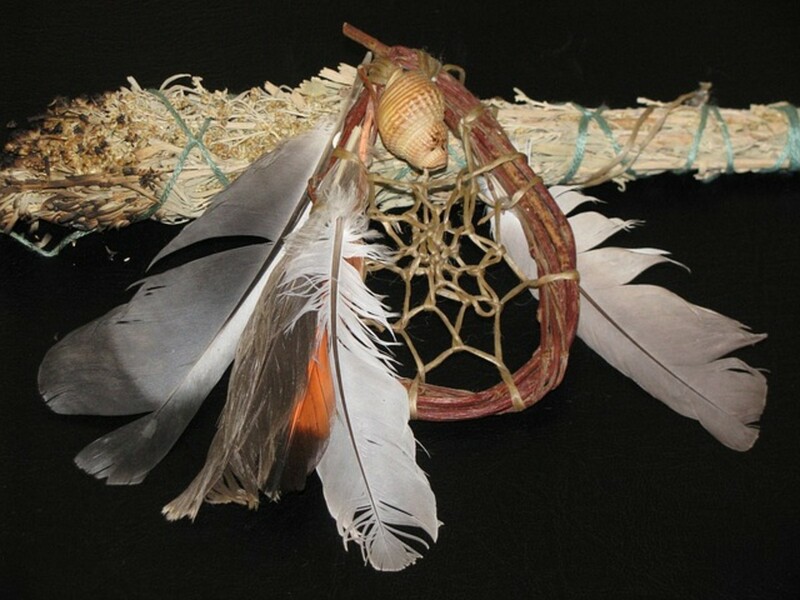 Webb, F. Under-representation of Native Americans in the Mainstream Media; 2009. nativeweb.org/papers/essays/franki_webb.html Retrieved October 20, 2018. 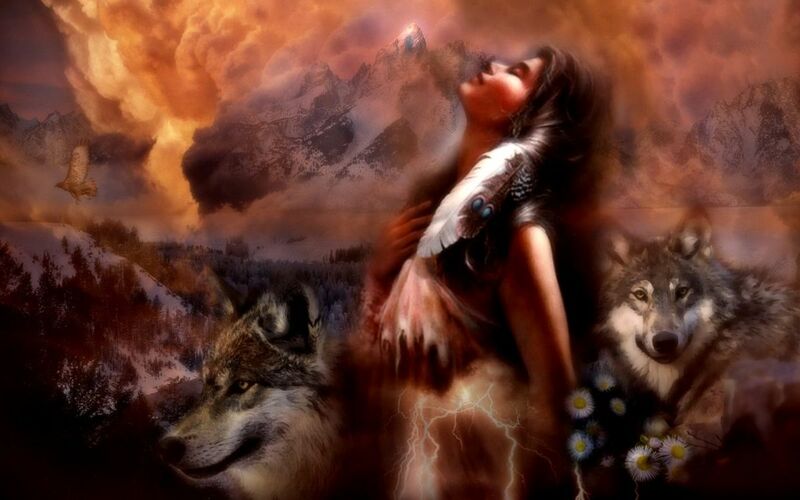 I am enchanted by the name "Red Cloud"! We have two hawks in my area of the city that I enjoy sitting and watching - I listen for that cry. Thanks for commenting, Ben. I love to listen to the foundation stories. As soon as you said you were related to Pocahontas and Hiawatha I could hear the hawk cry out in my heart. This is such a well written piece in that it clarifies, and retells a lot of truths, not the least of which is the romanticized portrayal of Turtle Islands original people. Gitchie Manitou smiles at you sister. I don't know how I missed this one but you make a lot of very good points. I love westerns both movies and novels. I have always looked at them as entertainment and not factual. The fact that Native Americans were forced off their land and denigrated by those that stole that land, was always obvious to me. I imagine to make these acts more palatable to the average person,the character of Native Americans was attacked and misrepresented. This is a very useful and educational hub. Thanks. Thank you Patty,for this powerful read. Just maybe if more people explored their roots a little deeper, they may not be so prejudice? Thank you Mary! I appreciate the information and the book -- I've emailed you through your website. Raised on popular TV shows, I later realized how "invisible" certain peoples were, and that includes women. I addressed this in my novel published two years ago, "Who Have the Power: A Legend of the West," the story of a progressive and talented woman who, in the period just after the US Civil War, discovers she is half Washo (the tribe for whom Lake Tahoe is a sacred home, if you can find your way through the gated property and casinos). Elisabeth Barclay struggles with her sense of justice and her scorn for her mothe's people, which eventually develops into respect. I must also admit that I poked criticism at the series "Bonanza", set near Lake Tahoe and even with its good intentions, quite sexist and patronizing! "Who Have the Power" is available on line, and other information about it, including reviews, are available at the web site www.whohavethepower.com. Thank you for commenting, Pachua213. I am moved to read the work about Leona. he others, I had no access to until i attended college, and was pleased to learn about htem at that time. The Disney version of Pocahontas is very different, isn't it? When I was 13 I read a novel (based on the life of Pocahontas) Her life seemed to be quite different than the Disney Version...and I also read a book about Sacajawea's life as well...those stuck to me all these years...even today I recall these as two of the best books I have ever read besides my all time favorite about a Mexican Native called "Leona" which was a true story and was great as well.... Books about the lives of native americans and Mexican natives are powerful , and they inspired me! Thank you so much for the comment, dudley1. 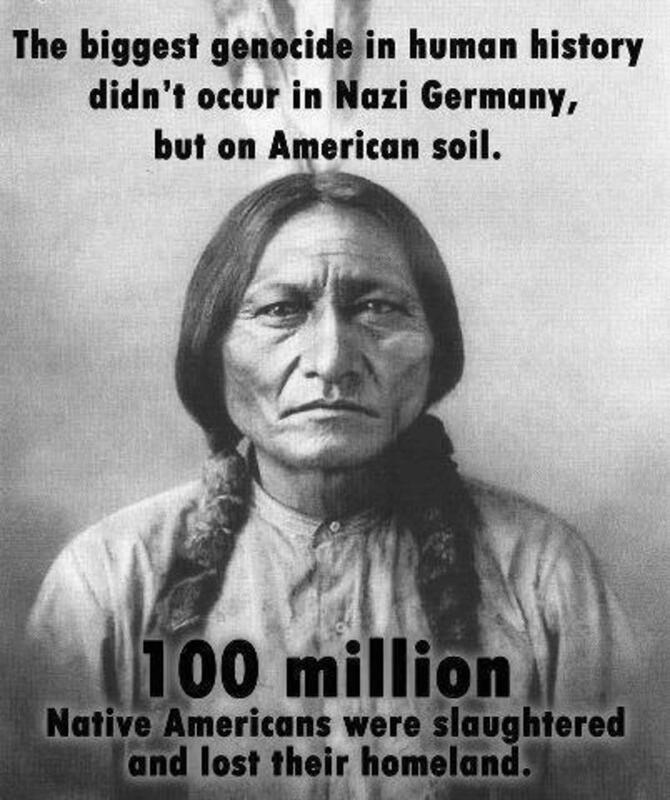 I am sorry this has happened to Native Americans and to any peoples at all. I was not told of my ancestry as a child, but I would have liked to have known then. I always liked &quot;Indians&quot; anyway and had a collection of books about Native Americans. I college, I took a series of courses in indigenous peoples and still read all I can. Thank you Patty for touching on racism when it comes to Native Americans. I have faced this racism because I am half Athabaskin Indian, my mother is full blooded. 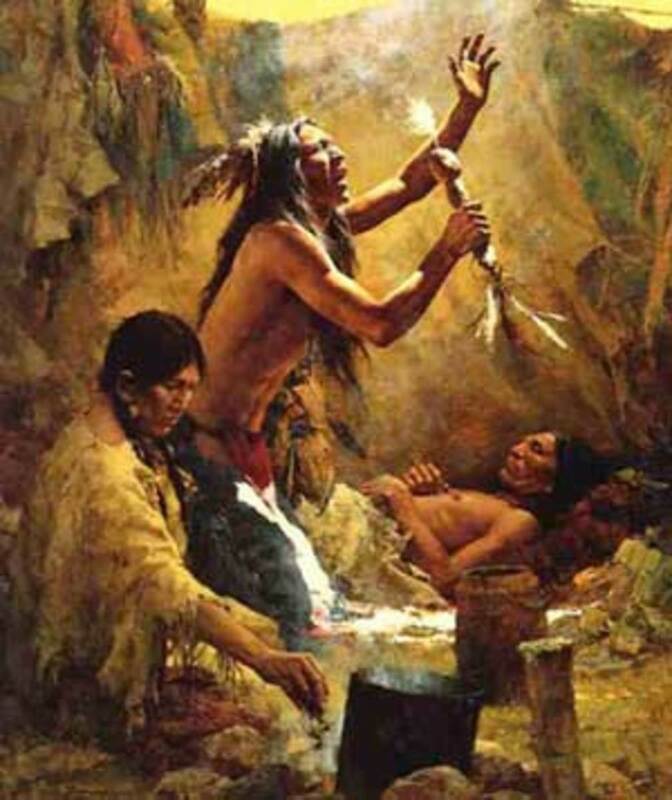 I have been told that we are greedy, lazy, drug-addicted, alcoholics and all we want to do is lure the white man to our Casinos so we can steal their money! Yes our Nations have drug addicts and alcoholics but it is not a cultural thing, it spans all races, creeds, cultures, and socio-economic backgrounds. WWow! Really interesting links. Bury My Heart at Wounded Knee is very important. Thanks, Daniel. It has really been interesting looking into all of this. I've never read many western novels, but I'm going to read a couple of those, too.